Select an option Yes send 20%off code No thanks! Already a VIP! 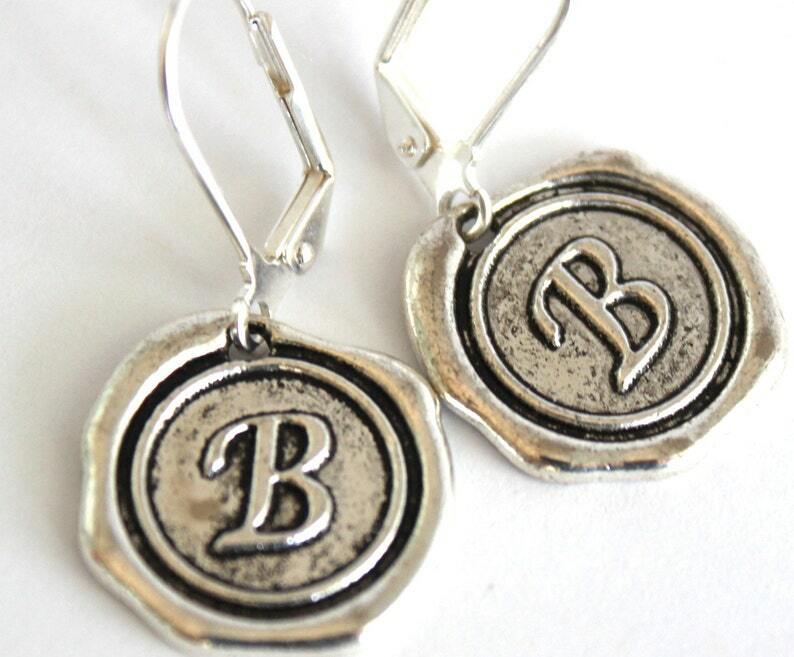 These make excellent gifts for best friends, teen girls, teachers and bridesmaids. Jerin Scott jewelry is handcrafted in Aransas Pass, TX. Turnaround time is quick! Most items ship out the next day, however some custom orders may take up to 5 days. If you need your order quickly, select Priority Shipping and leave me a message with the date your order is needed and I will do my best to get it to you in time. * Complimentary gift wrap is always included and gift cards are available upon request. * I'm passionate about creating unique jewelry to be treasured. If you are unhappy with your purchase, return within 7 days for a full refund. Each item will be packaged in a teal cotton filled box, wrapped in a vintage book page clipping and topped off with a light coral/pink ribbon. love these earrings. Still wearing them at the moment. Thanks! Love them so much! Will definitely be back for more. I have not taken them off since I got them. Cute. But not functional. Wasn't quite what I was looking for. 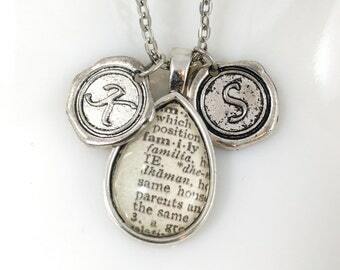 Payment may be made with Paypal or a credit card directly through Etsy. Texas Residents: sales tax of 8.25% will be added. Happy customers are my number one priority! If you are unhappy with your purchase, send me an email and we will work something out. My general policy is a refund of purchase price on unworn jewelry if returned within 7 days of receiving your item. Items are shipped via USPS First Class Mail within 48 hours of receiving payment unless it is a custom item. Custom orders will be shipped within 7 days. Multiple orders will receive combined shipping rates. Shipping discounts are computed automatically at checkout. Please double check your shipping address. I am not responsible for incorrect addresses. All orders will be shipped to the address shown on your Etsy account. I am happy to ship orders internationally, but please be advised that you will be responsible for all duties and taxes and I can not be held responsible for hold ups in customs. Your purchase will come in a cotton filled jewelry box ready for gift giving. It will be shipped in a bubble wrap mailer for added protection. If you are purchasing a gift and would like the item shipped directly to the recipient, I will be more than happy to do so. If you are interested in wholesale orders, please convo me for pricing information. Custom order requests are welcome.